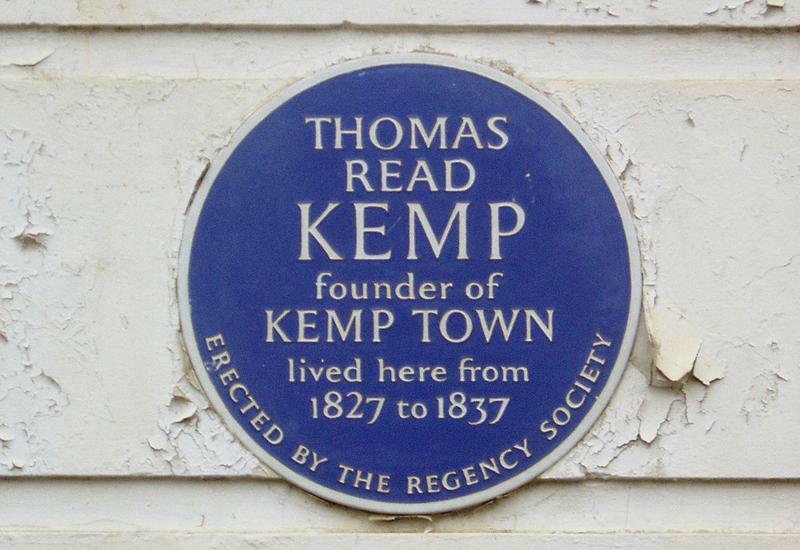 Thomas Read Kemp, was born on 23rd December 1782 and will always be remembered as the speculator behind Kemp Town. But there was much more to him than just that. Kemp began realising his idea of an independent estate to the east of Brighton in 1823 with local builders and architects, Amon Wilds and Charles Augustin Busby. 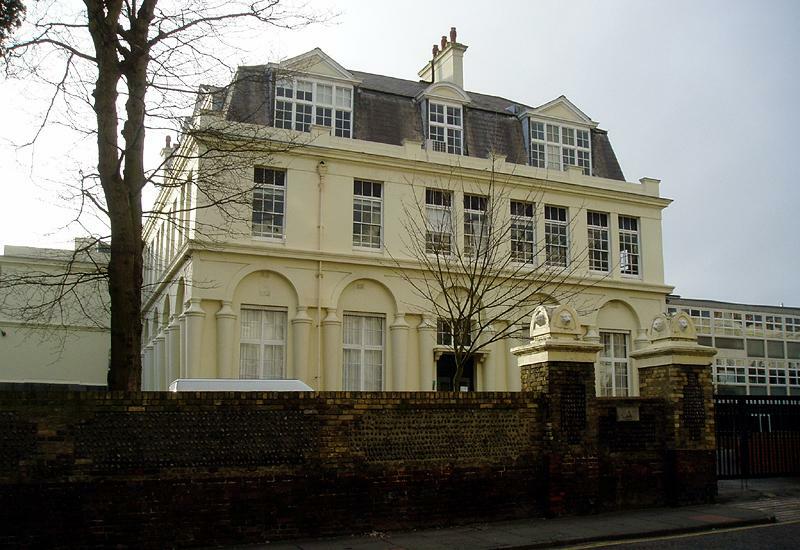 The original development was self-contained and included Chichester Terrace, Arundel Terrace, Lewes Crescent, Sussex Square and the surrounding streets. Only 106 of the envisaged 250 houses were built and, of these, many were completed by Thomas Cubitt, the builder of much of Belgravia, who was owed money by Kemp. The project was a huge influence on Brunswick Town, to the west of Brighton, which was also built by Wilds and Busby. There are many buildings around the city today to which Kemp has connections. His farmhouse was rented by the Prince of Wales (later Prince Regent and King George IV) and was later demolished to make way for the Royal Pavilion. For a brief period in 1788, Kemp resided at Preston Manor. He lived at Herstmonceux Place in East Susex from 1807 until 1819 and then moved into his newly-built house, the Temple, on Montpelier Road. In 1825, he bought the land that was to become Adelaide Crescent and Palmeira Square from Isaac Goldmid and then sold it back to him in 1830. In 1827, he moved into 22 Sussex Square and in 1834 a new house was completed for him at 24 Belgrave Square in London, by which time he was seriously broke. On top of his property dealings, Kemp found time to gain a degree in theology at Cambridge, marry, have six children, succeed to his father’s moiety of the manor, become Member of Parliament for Lewes, leave Parliament and found a dissenting religious sect, return to the established church, become Member for Arundel and then return again as Member for Lewes! Kemp left England in 1837 to escape his creditors and only returned once afterwards. He died on 20th December 1844 in Paris and I did actually try (unsuccessfully) to find his grave in the Père-la-Chaise cemetery when I was last there. In Brighton, there is a tablet dedicated to him at St Nicholas’s Church, a plaque on 22 Sussex Square and a No. 7 bus named in his honour. Thomas Read Kemp was without doubt one of Brighton’s greatest.